Alissa is a recent graduate of Wheaton College in Massachusetts, where she received her BA in psychology and English. 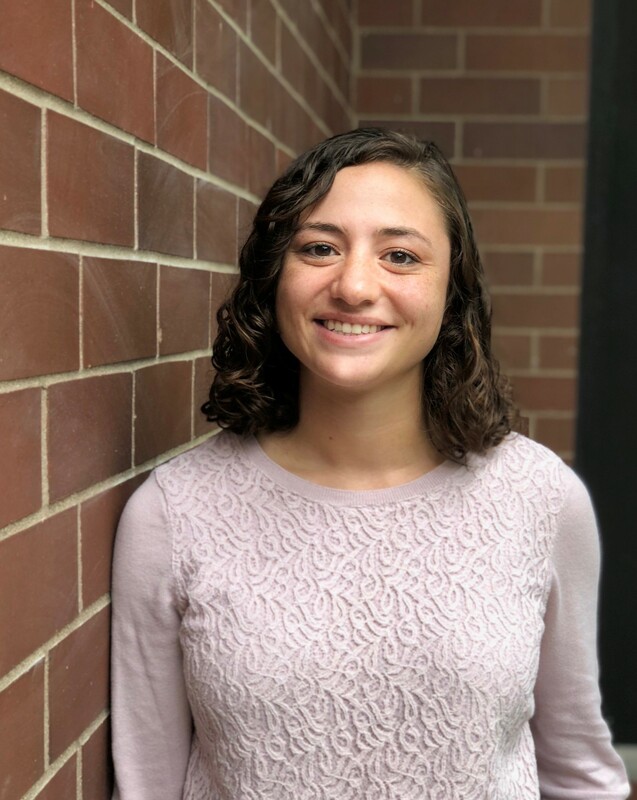 While at Wheaton, Alissa worked as a research assistant in the Law and Psychology Lab for 3 years, conducting quantitative research regarding juvenile adjudication, and completed a research internship at Rhode Island Hospital. She also spent two summers at the Yale University Substance Abuse Center working on qualitative research projects relevant to adolescent and adult smoking behaviors. Alissa has experience in both quantitative and qualitative data collection, coding and entry, and analysis.